Elevator Speech Goals. There are three specific goals. 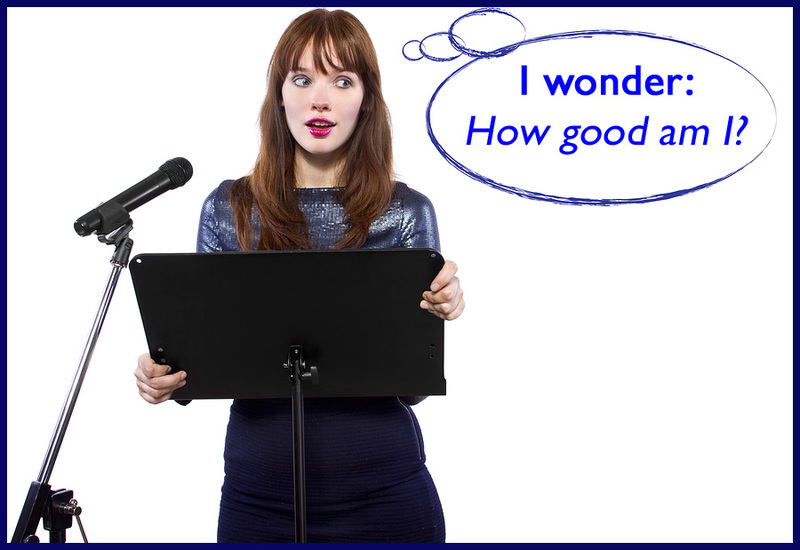 Home | Speaking/Presenting | Elevator Speech Goals, There are . 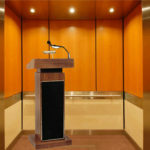 . .
Let’s talk about Elevator Speeches. 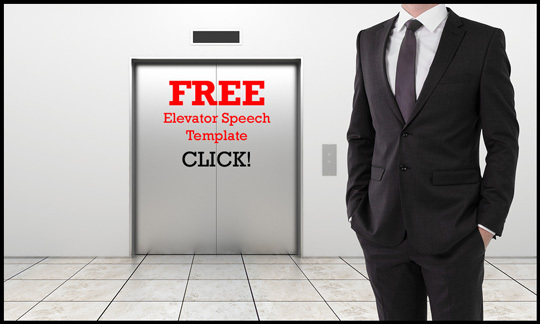 The goals of the Elevator Speech are very important. 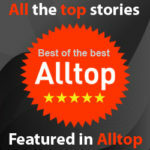 A conversation with someone who really wants to know more about your products and services. 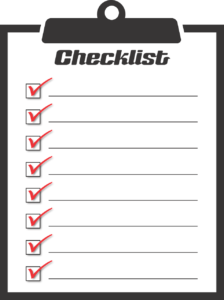 How you work, what it cost, and if applicable, terms, warranties ,and how long it takes. That’s the ultimate goal. 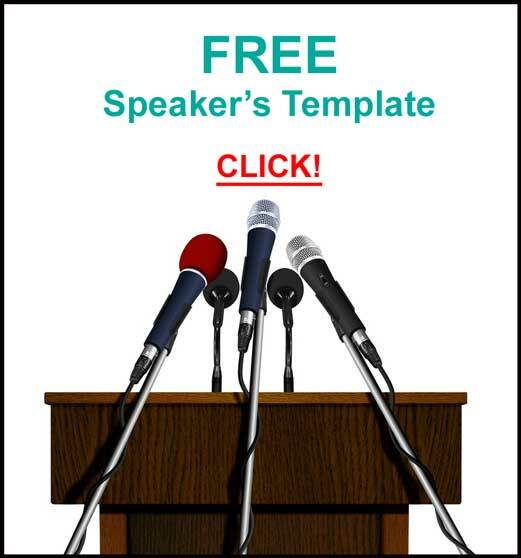 The goal for each of your Elevator Speeches is clarity. I want to talk to him right now. In fact, if he doesn’t stopped talking I’m going to grab him. I know what he does. I don’t need that product or service but I would be comfortable talking to him in the future if I ever do. I know what he does and I would be comfortable referring him. My radar is now up and if I ever hear someone say, “I’m looking for this or that product or service, I’ll put them both together and they’ll both thank me! Everyone’s not a prospect for what you do. 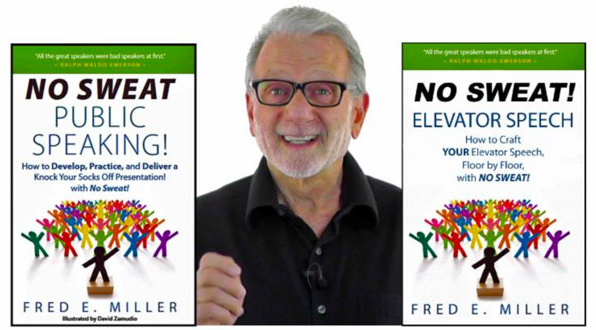 You’re not going to buy from everyone who gives you an Elevator Speech. 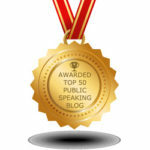 This Dis-qualifying is especially important for the one-on-one Elevator Speech. 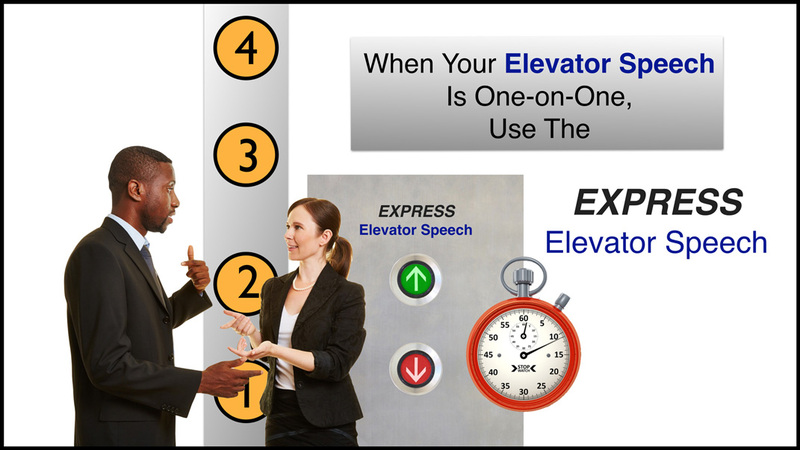 That’s where you want to use the EXPRESS Elevator Speech because you don’t want to waste major time on minor possibilities. And you don’t want to waste their time, also. 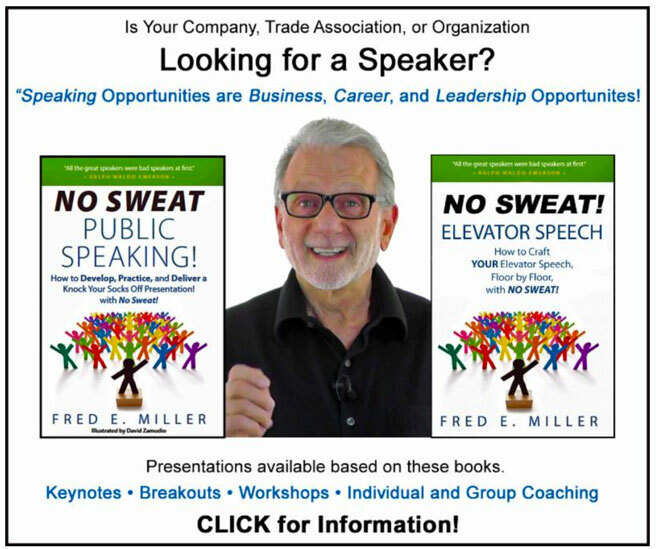 Focus on those goals when working on your Elevator Speeches and and I guarantee your next one will be absolutely, positively – NO SWEAT! 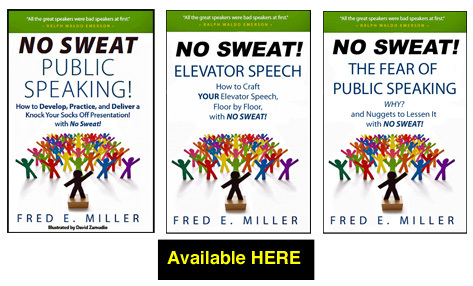 It’s a New Year and YOU need a New Elevator Speech!